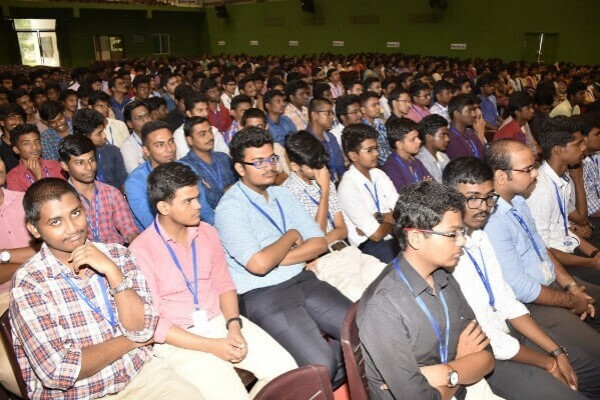 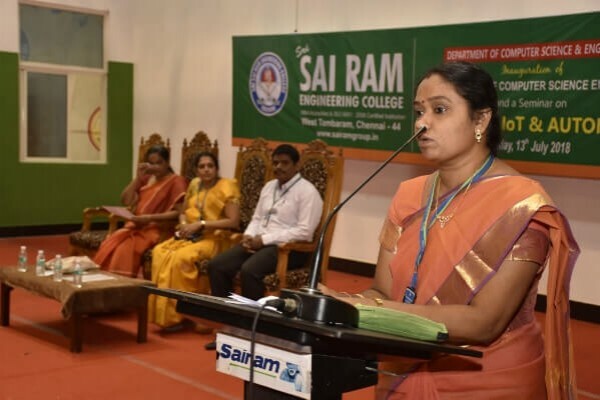 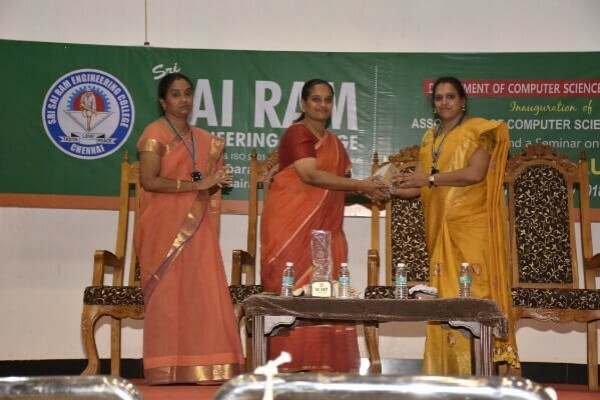 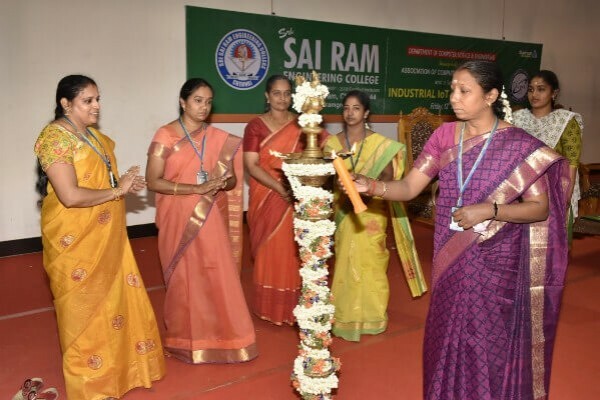 Home » Photo Gallery » The Department of CSE organized the inauguration of Association of Computer Science Engineers on 13th July 2018 @ 9.30 a.m.
he inauguration of Association of Computer Science Engineers for the academic year 2018 – 19 was held on 13th July 2018. 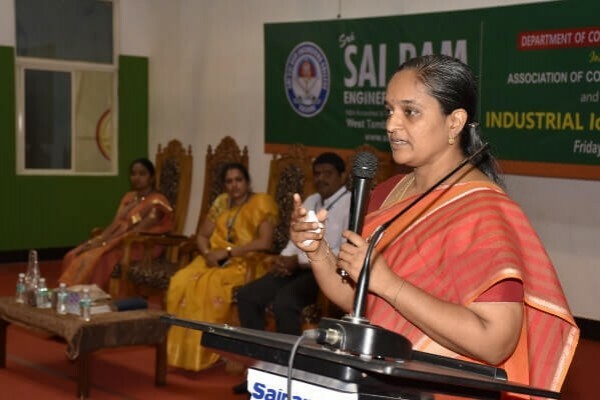 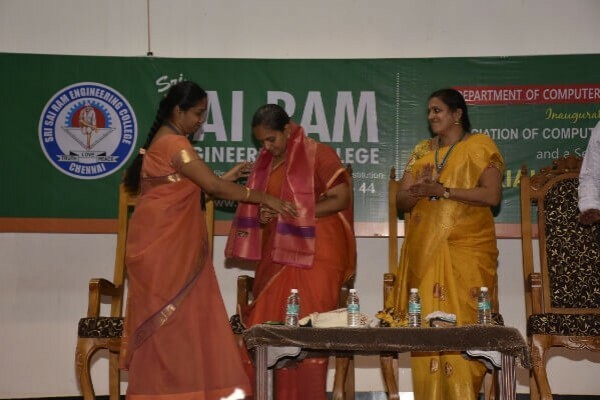 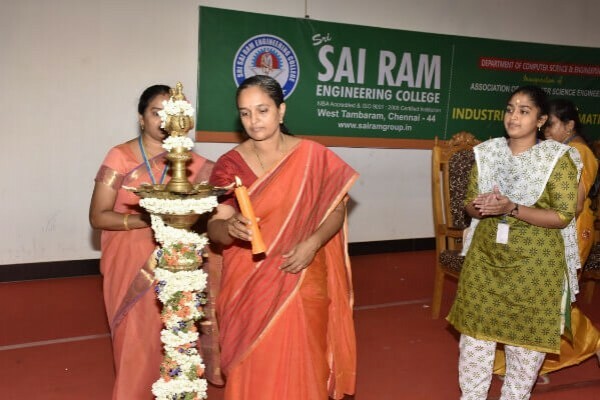 The program was inaugurated by Ms. Lakshmi Vaidyanathan, Managing partner, Jivass Technologies, IIT Madras campus, Chennai. 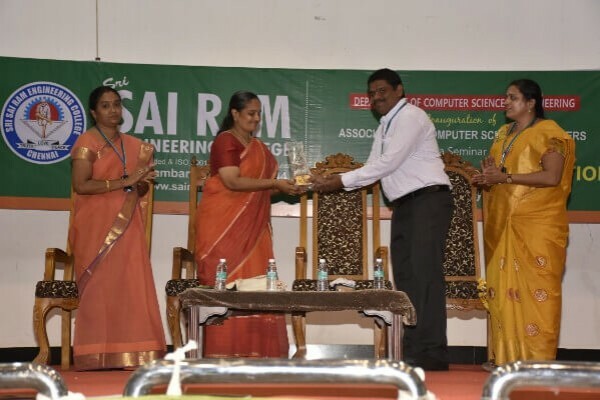 In addition, She has given a technical talk on “Industrial IoT and Automation”.